We are one of the leading manufacturer & service provider of Critical Instrumentation Customized Solutions. We are one of the well-known manufacturers of Critical Instrumentation Customized Solutions. The offered critical instrumentation customized solutions are widely used for the commercial and industrial applications. Our offered critical instrumentation customized solutions are provided according to the specific requirement of the client. 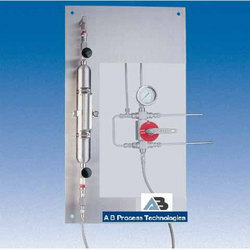 The offered critical instrumentation customized solutions are designed by the most experienced designers of the trade. Looking for Critical Instrumentation Customized Solutions ?